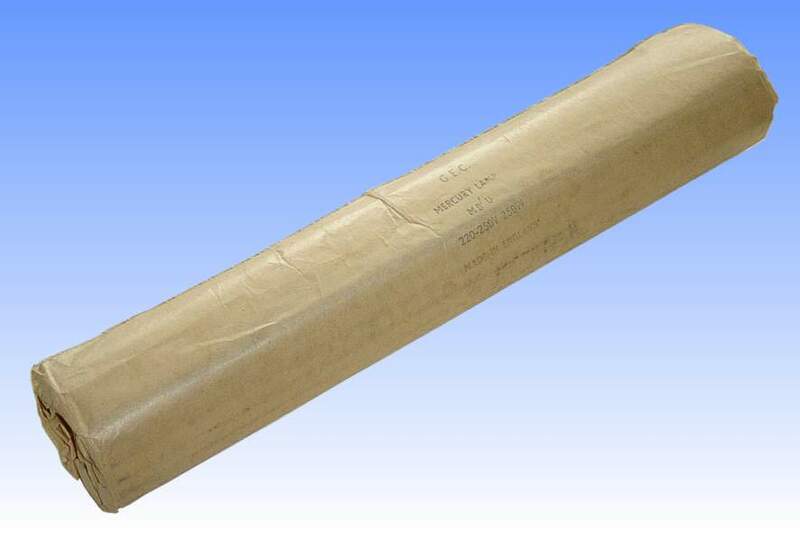 The MB/U Mercury lamp was the direct successor to the earlier MA lamps having hard glass aluminosilicate arc tubes. 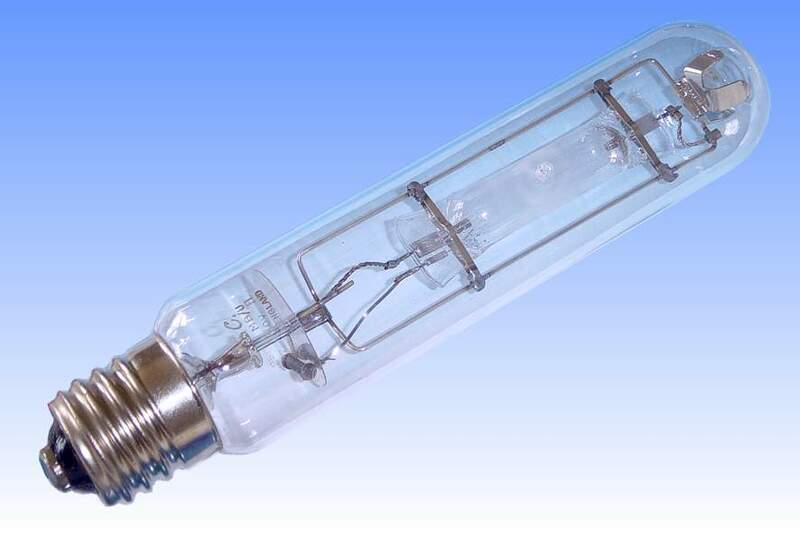 Quartz had been employed as an arc tube material for the 80W and 125W lamps since their inception, it being a requirement for the smaller ratings since mercury lamp efficacy falls off as wattage is reduced, and a higher pressure, hotter arc tube was necessary to make those ratings efficient enough to be commercially viable. It was not until the cost of quartz fell and the pinch-sealing technique of lamp manufacture was developed, that quartz also began to be adopted for the higher wattage lamps as well. Here it also allowed mercury vapour pressure to be increased to similar levels found in the low wattage lamps, and consequently the luminous efficacy of high power lamps was significantly enhanced with the introduction of quartz. 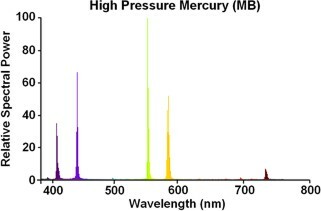 Quartz lamps also had better red colour rendition, owing to the higher pressure mercury discharge. A further advantage of the quartz lamp was its universal burning position. MA lamps were only suitable for vertical burning, although they could be burned horizontally if a special electromagnet was used above the lamp to prevent the arc bowing upwards and causing the arc tube glass to soften. Quartz can more than withstand the heat of the arc bowing upwards in the horizontal position, and as such most of the MB lamps were rated for universal burning. Both MB and MA lamps were offered in parallel for many years, the later MA versions being less efficient types which were also suitable for universal burning. They were sometimes preferred because MA was a cheaper lamp.